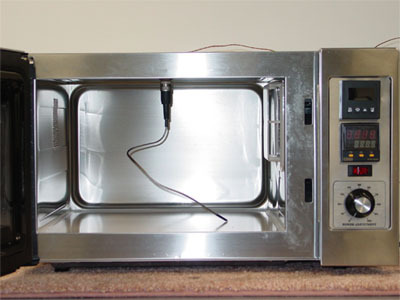 Microwaves have long been used for research laboratory sample processing to significantly reduce sample process time. Our laboratory microwaves are used sample tissue preparation for microscopy, FISH and other laboratory processing. Some of our research laboratory microwaves are used for post processing including staining and antigen retrieval. Our microwaves that are often used for processing include our BP-125 used for staining and antigen retrieval and our most popular microwave, the BP-110 laboratory microwave is used for staining, agar heating slide drying and other general laboratory heating. Some of our microwaves are excellent choices for researchers for tissue processing, microscopy sample preparation and general laboratory heating. 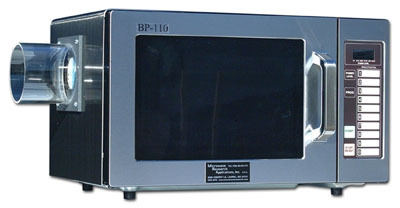 Our BP-111 and our BP-111-RS microwaves produce excellent preservations.